The bulk transportation industry plays an important role in the food- and chemical supply chain. Mega Fortris provides the tamper evident solutions that help prevent contamination of food grade products as well as industrial chemicals. 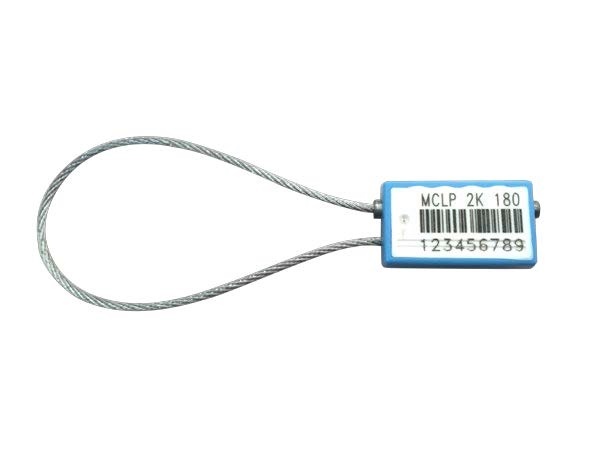 ‘Mini Cable Lock Premium 2K’ is a strong, highly tamper-evident and cost-competitive solution for all bulk transportation requirements. Mega Fortris has developed a unique line of Double-Locking Security Seals for the international supply chain. 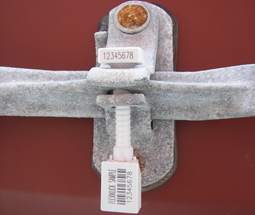 These security seals provide dual protection by using the same seal to secure both the door latch and inner locking bars of truck trailers and ocean containers. Sealing Solutions for all Industries. Mega Fortris offers the broadest product line of tamper indicating security products in the world – there is not an industry that we do not service. Mega Fortris is recognized for introducing the unique window feature in many of our seal designs. 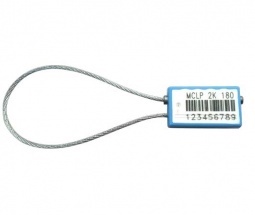 This feature adds value as a tamper deterrent as well as providing easy detection of – and protection against tampering.